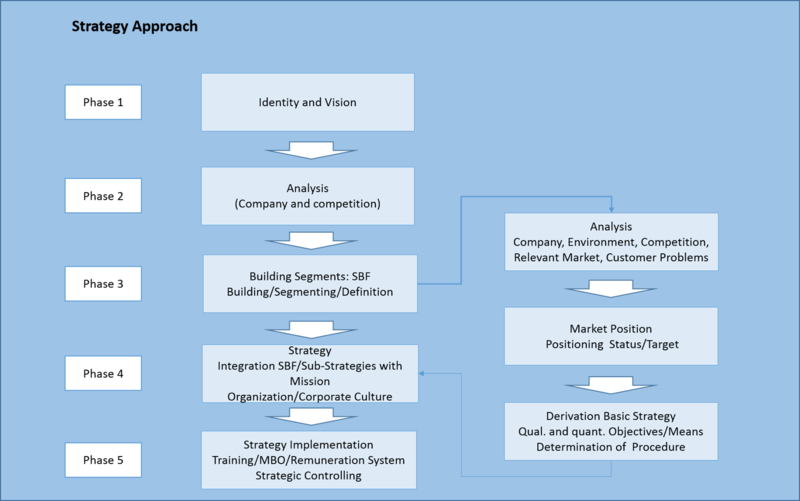 Strategy means to position a business to be fit for the future having competition, own market position, outside influences (laws etc.) and necessary resources in mind. To phrase a strategy is not a once off process, but needs to be adopted to existing and coming changes from time to time, regardless whether they are triggered from in- or outside. Without a strategy a business will not be successful! I support you in phrasing the right strategy for your business and to find the right positioning with considering your specific situation. If you know the enemy and you know yourself there is no need to fear the outcome of a hundred battles. If you know yourself but not the enemy there will be a defeat for every victory. If you neither know yourself nor the enemy you will be defeated in every battle.